Party photography that captures the spirit and emotion of the event. Cecilia is one of my very favorite Zumba students (yes I teach Zumba too!) because she is always happy and enthusiastic and smiling. If you ask her how she is, she is always doing great! Sometimes she brings her mom to class, and she inspires all of us to shake it up even more. Her mom can’t be on her feet that much, so she sits in the chair and mimics our arm movements. What dears these two are! Cecilia is such a Zumba fanatic that she goes to multiple classes every week–sometimes more than one a day. 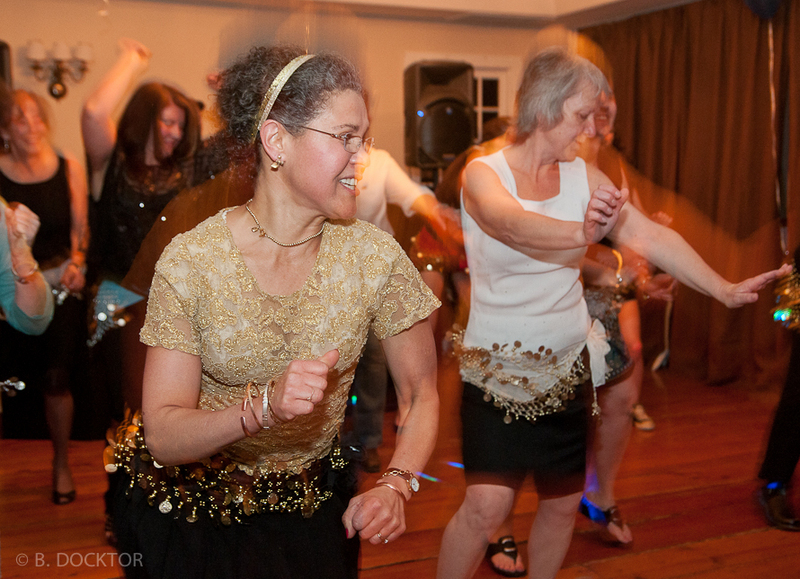 She recently had a wonderful birthday bash at Stissing House in Pine Plains, and she invited me and her other teacher, Beth Gross to lead a dance. Another chance to dance and photograph in the same night! 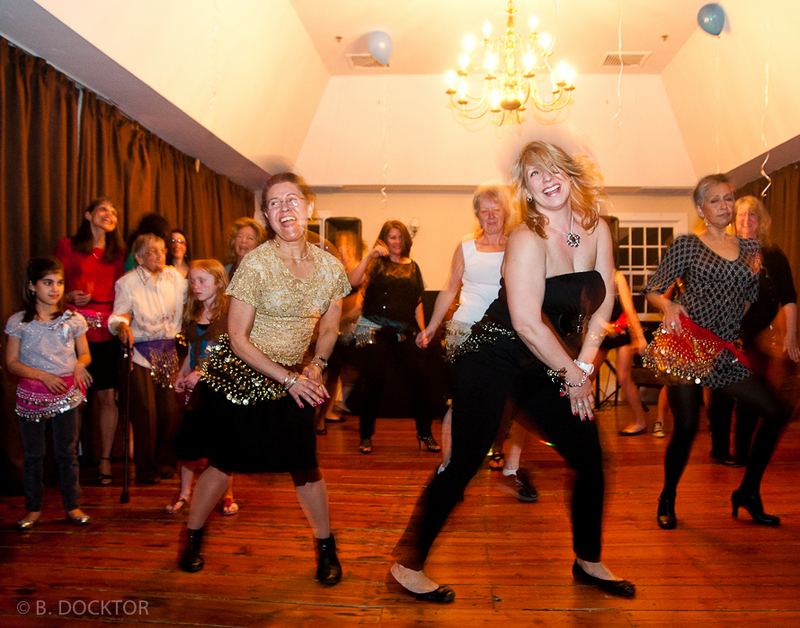 Hudson Valley party photographer B. Docktor specializes in capturing the spirit, emotion, and energy of parties, fundraising events, galas for non-profit organizations, family gatherings–anyplace people are getting together to have a ball! I’d love to join you at your next event–call me at 518-329-6239.